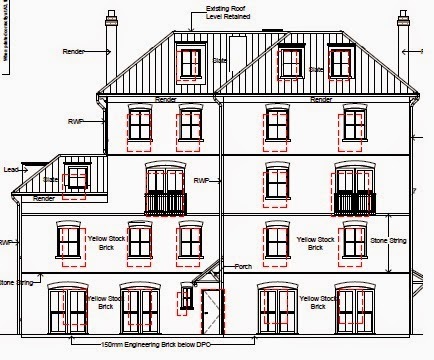 Bespoke Construction Services Ltd is delighted to announce details of their newly awarded residential contract at Avenue Elmers, Surbiton. 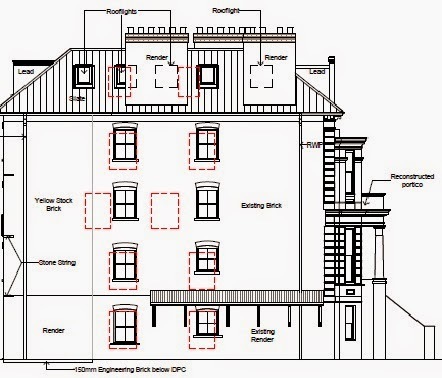 This extensive 48 week contract, awarded to us by client Sunley PLC will see us transform two existing buildings of townscape merit, converting them from dilapidated bed-sits in to 18 luxury private apartments. 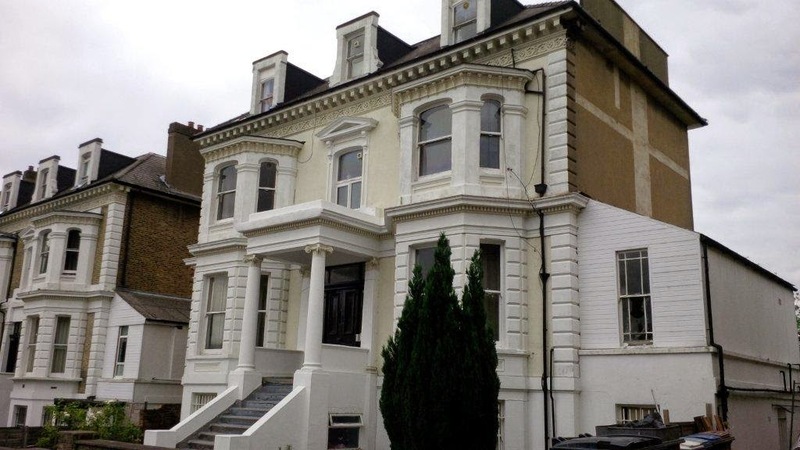 Our comprehensive programme of works will include the construction of an extension to both properties, significantly increasing the footprint. All of the refurbished dwellings will consist of a mixture of 2, 3 and 4 bedroom apartments complete with lavish, high-end specifications, features and quality finishes throughout with certain Code 4 for sustainable homes inclusions. This is very much an extension of our ever increasing relationship with both our client, Sunley PLC together with the Surbiton and Surrey area following on from last years success at a similar development at Langley Road. The contract is well in excess of £3m which will see the further provision of high quality homes to the area. 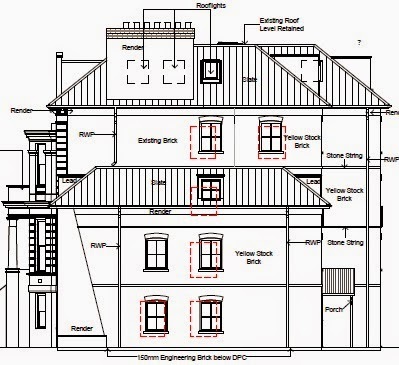 This is one of four major projects now secured for 2015 after recently announcing details of our awarded contracts at Richmond Police Station , Cross Guns Codsall and Woodseaves, Staffordshire with one more eagerly awaited announcement of a similar residential conversion expected early next week. This, we believe confirms our customers confidence in us as being specialists within this sector. 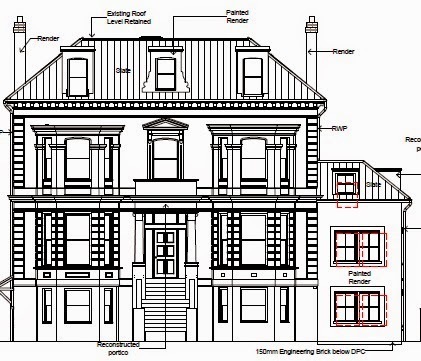 Should you wish to find out more about this exciting new Surbiton development, or if you have any other enquiries, please get in touch by dropping a line to info@bespokeconstruction.co.uk.